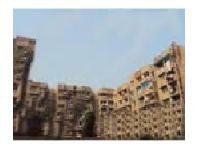 This is a meticulously designed 3 bhk triplex flat resale apartment located in alaknanda, Delhi south. It is a freehold property. The flat is a spacious property and is ready to move in. 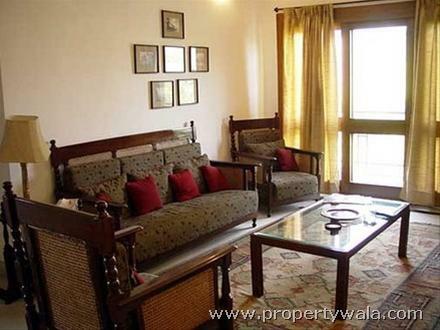 Located in an integrated society of tara apartments, it has 3 bathroom(S) and 2 balcony(S). It has marble flooring. 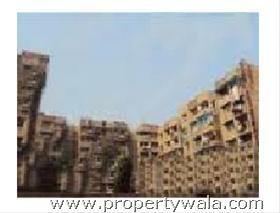 It is a north-East facing property it is a 10+ year old property, located on the 2nd floor. The unit is located in a gated society. The property offers specifications such as park, security personnel and visitor parking. The apartment is approximately priced at rs. 16000000 and its per sq. Ft. Cost is rs. 8000. 1 open parking is also available. 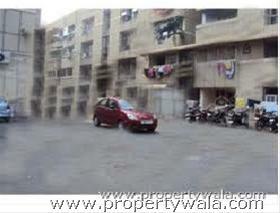 Alaknanda is an excellent location and is safe for girls. Neat and clean area with all facilities nearby. Arya Apartments is a 2 side corner society on road near by Sachdava public school. It has power back-up, gym, intercom, etc. and also banks in near by markets.